Dr. Thomas J. Whitley, Rev. 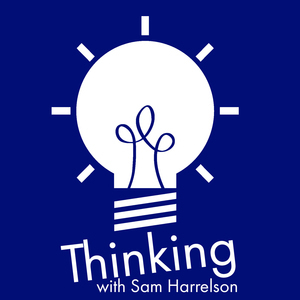 Sam Harrelson, and Chad Gardner discuss cultural gnosticism. The post Thinking Religion: You Only Want a New Cultural War When You’re Losing the Last One appeared first on Thinking.FM.